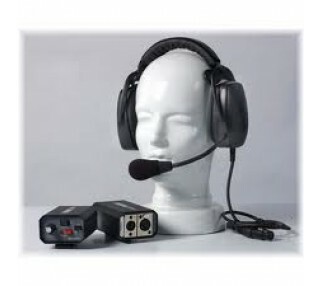 Affordable & reliable two-way communication system for camera & other event crew. Incl. 4 wired headsets. This is a perfect, low-cost camera operator headset rental option, allowing up to 4 camera operators and other event crew members to privately talk at various locations throughout your event space. A highly reliable and simple intercom to keep your meeting or event staff in constant contact.